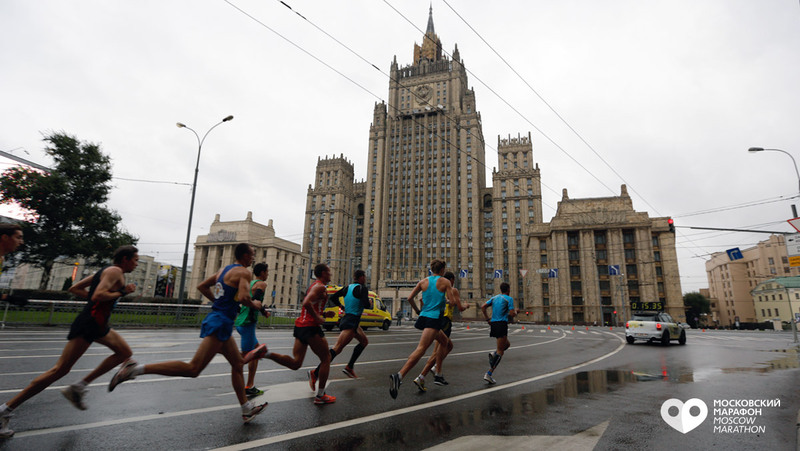 Basic registration for the Moscow Marathon, which will be held on September 21, was closed on September 8. Those who were not in time to join, but want to, will be able to do it on September 19 and 20 at the «Expo» exhibition at «Luzhniki». The exhibition will be organized near the Southern part of «Luzhniki» Sporting Complex”. There, runners who have already registered will get packs with participant’s number and T-shirt. 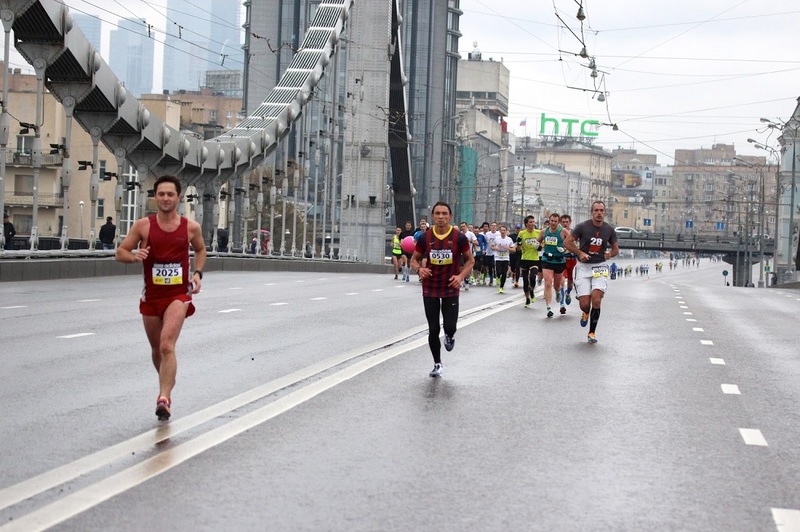 On Sunday, the day of the marathon, there will also be an event called «Pasta Party», where all participants will be able to have sandwiches and pasta. 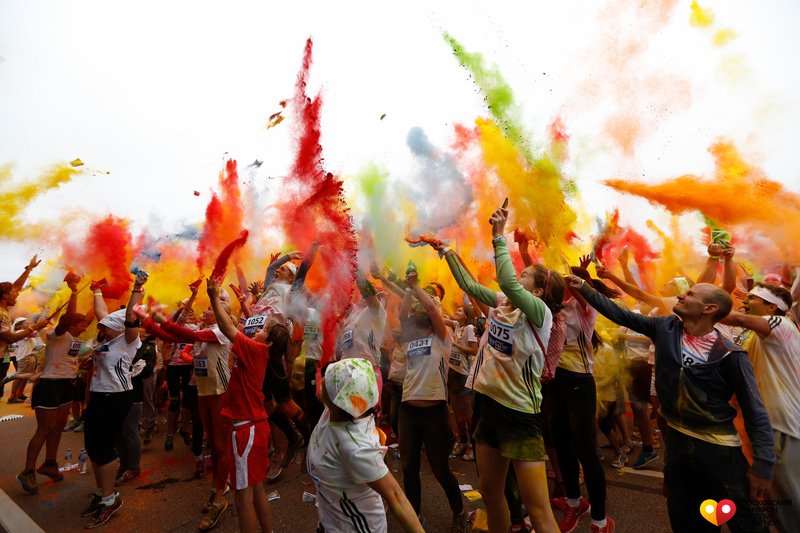 More than 13,000 runners have registered to participate in the Marathon. 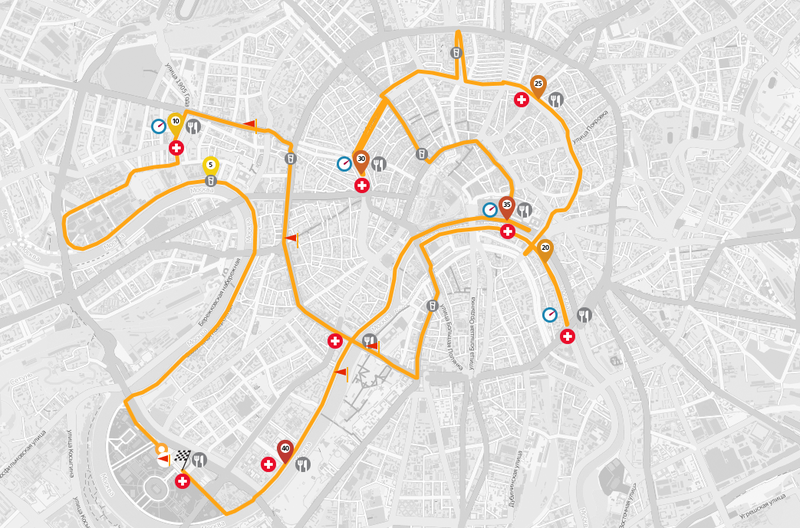 Recall, that the distance of the race will be 42 km 195 m. Route passes through the central streets of the city.